A woman is facing murder charges following a stabbing in a central Peoria parking lot. 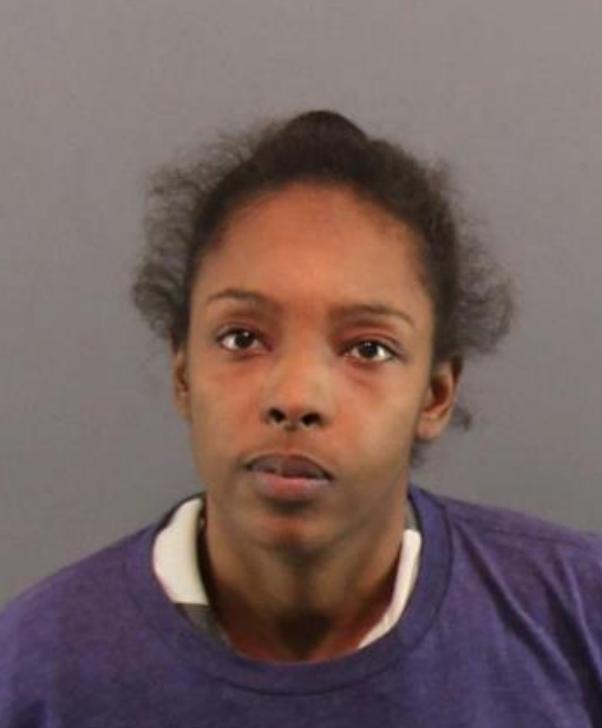 The Peoria Police Department says 31-year-old Sheyanah N. Lee of Peoria was taken into custody in the Associated Bank parking lot Tuesday afternoon. Authorities were called to the Brandywine Drive location around 1:45 p.m. on a report a woman was having trouble with two other females. Upon arrival officers located a woman with life-threatening stab wounds. The unnamed victim died a short time later at a Peoria hospital. Lee is also facing charges of Mob Action and Battery in an unrelated incident. She is being held in the Peoria County Jail.